A man named Joey Gutierrez develops metal-melting meta-human powers. He's creating quite the commotion wherever he goes. He is pursued by the Advanced Threat Containment Unit until a team of S.H.I.E.L.D. agents saves him, including Skye (who will hereby be referred to as Daisy), Hunter, and Henry. Once he's been brought in, Daisy tries to explain things to Joey about his abilities but struggles to make the impact she's going for. She also determines that Joey's abilities likely came from taking fishoil pills, which if you'll remember were contaminated in the season 2 finale after the showdown with Jiaying. The S.H.I.E.L.D. team is better than ever, though not without its growing pains. Hunter and Bobbi are having some bumps in their relationship, while Coulson is struggling to remember to call Skye "Daisy." As for Fitz, he's off in Morocco trying to find answers about Simmons' disappearance. Fitz manages to abscond with an ancient Hebrew scroll which describes the Kree Monolith that had swallowed up Jemma Simmons as "Death." Fitz does not take this news even remotely well. Daisy and Henry go to visit Lincoln Campbell, who is trying to live a normal human life. He is no longer proud of his Inhuman abilities and his way of rebelling against the lies he was fed is to push back in the opposite direction. Daisy wants Lincoln's help to make Joey understand that his ability is a gift but Lincoln isn't interested. The trio is attacked at the hospital by a monstrous Inhuman known as Lash but together they fight him off until he flees. Lincoln is also forced to flee from the hospital where he was working, having been witnessed using his abilities by one of his coworkers. 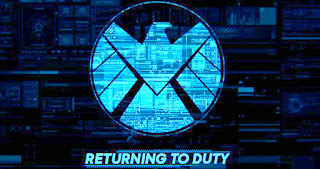 Coulson is tracking down the leader of the ATCU, Rosalind Price. The two have a bit of a standoff, until they realise that there is another individual that is after the new Inhumans and it's Lash. The ATCU eventually arrive on scene at the hospital and begin their hunt for Lincoln. 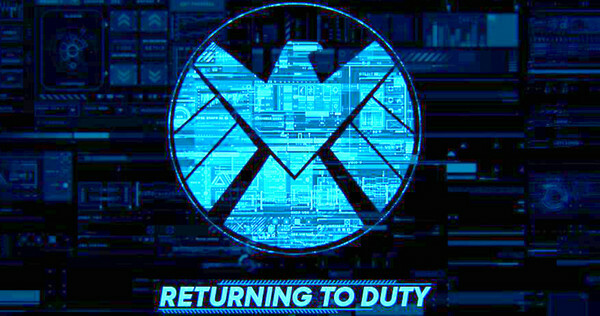 The President makes an announcement that the ATCU is S.H.I.E.L.D. 's replacement. Finally, Simmons is shown to be alive and running around an unknown alien planet.